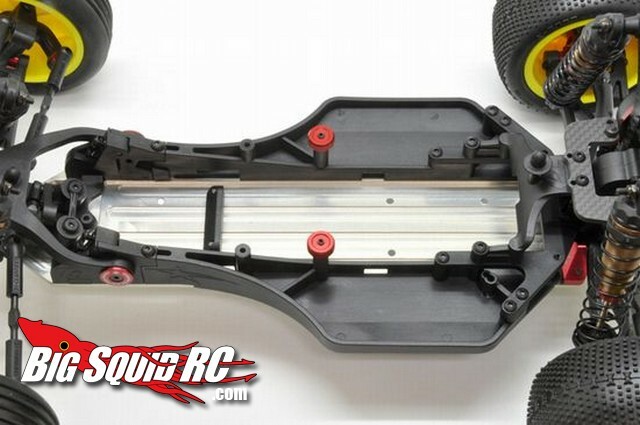 Tresrey Upgrade Chassis and Shock Towers for the Durango DEX210 « Big Squid RC – RC Car and Truck News, Reviews, Videos, and More! The Team Durango DEX210 has gotten tremendous worldwide support from the aftermarket companies. A good example of this is Tresrey, the Team Durango distributor in Japan. 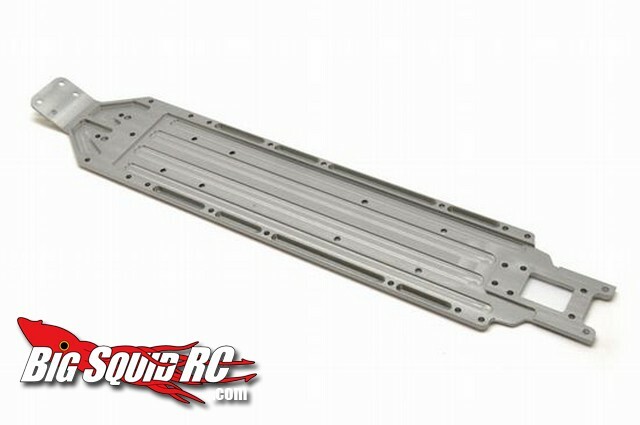 Tresrey has just announced an uber new 7075 aluminum chassis and 4mm shock towers for the DEX210. 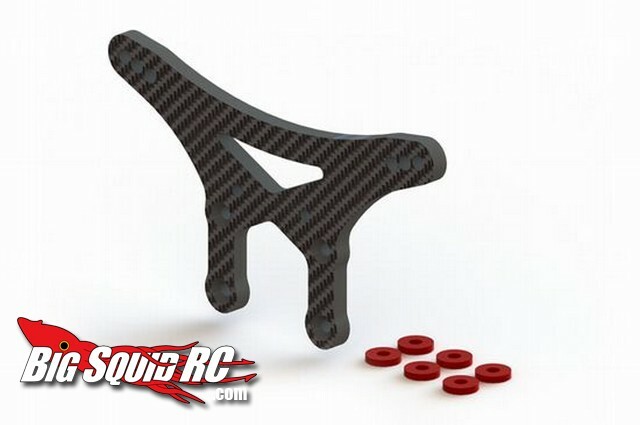 Their chassis is 18 grams lighter than the stock unit and is 1mm thicker for durability and to increase rear traction. 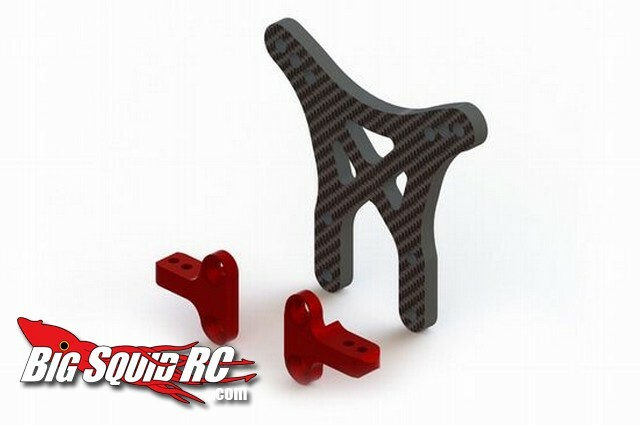 The carbon fiber shock towers feature revised geometry and red anodized mounting hardware. The new Tresrey upgrade parts are expected to hit the market in mid-October, and you can visit their official Website for more information. Durango is getting huge here in the states, have you read our Durango DEX210 RTR review? Check it out HERE.